Father of the modern blues has influenced all the great rockers in the music history. 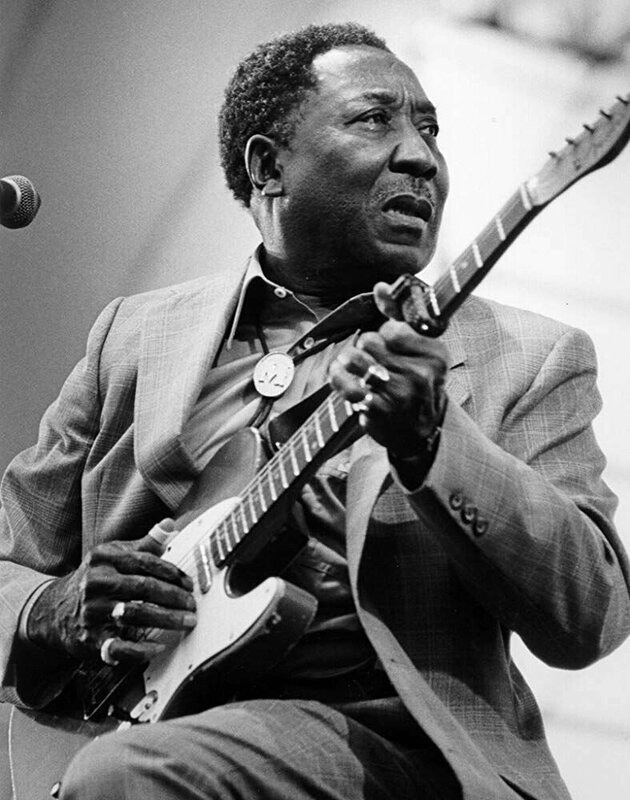 He was born on April 4, 1913 as McKinley Morganfield, known by his art name Muddy Waters. Among the most important figures in the history of the blues, Waters was famous for the slide style. His band included Little Walter at the harmonica, Jimmie Rogers on guitar, Elga Edmonds on drums and Otis Spann on the piano. The group during all the fifties with the help of Willie Dixon recorded a series of classics passed into history, famous tracks like ‘Hoochie Coochie Man’, ‘I Just Want to Make Love to You’, and ‘I’m Ready’. The style and sound of Waters greatly influenced the English groups, from the Rolling Stones, which took their name from one of his songs, to Led Zeppelin (‘Whole Lotta Love’ is a remake of his ‘I Need Love’), to the Cream, which took up ‘Rollin ‘and Tumblin’ several times. My blues look so simple, so easy to do, but it’s not. 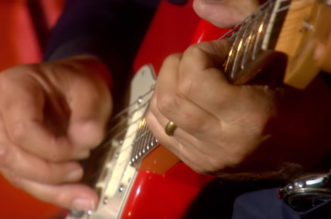 They say my blues is the hardest blues in the world to play. – Muddy Waters. Muddy Waters taught us “you don’t have to be the best one; just be a good ‘un”… that just about says it all, always strive to be a good ‘un…’ – Billy F. Gibbons (ZZ Top). The first guitarist I was aware of was Muddy Waters. I heard one of his old records when I was a little boy and it scared me to death, because I heard all of those sounds. Wow, what is that all about? – Jimi Hendrix. My influences were the riff-based blues coming from Chicago in the Fifties – Muddy Waters, Howlin’ Wolf and Billy Boy Arnold records. – Jimmy Page. 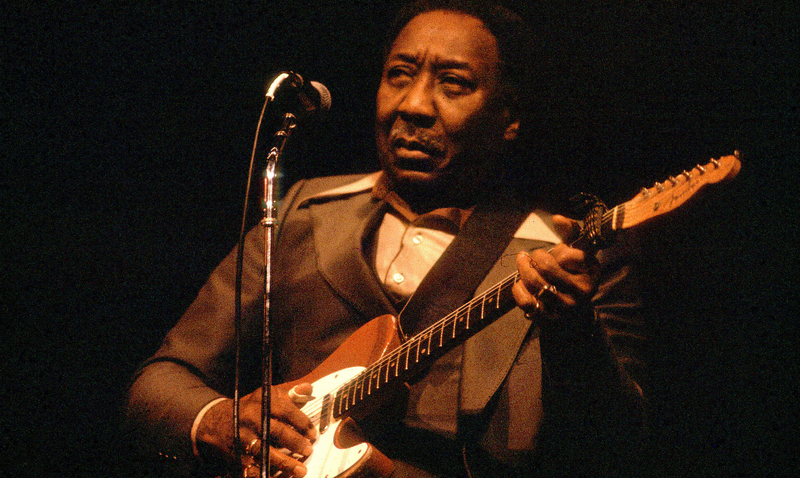 Muddy Waters is a prime influence for anybody who’s ever done anything rock ‘n’ roll. – Van Morrison. Muddy was there at a time when, really, the music was getting to me. I was really trying to grasp it and make something out of it. 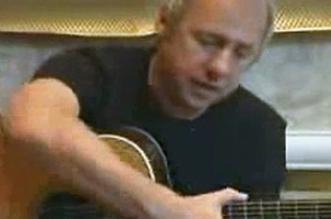 – Eric Clapton. 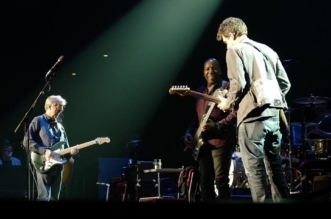 We admired Muddy Waters and his music very much, and we played a lot of his songs in imitation of him. He encouraged us a lot before we met him – when we just listened to his records, we were encouraged. – Mick Jagger. 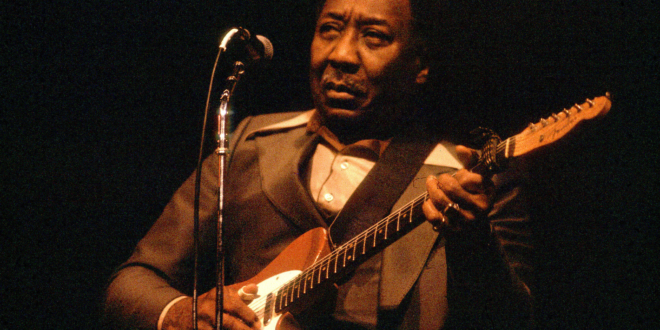 Muddy Waters – Blues musician and guitarists.